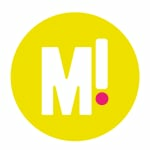 Ellen gives thanks for 16 pregnancies and more in her annual Christmas letter. 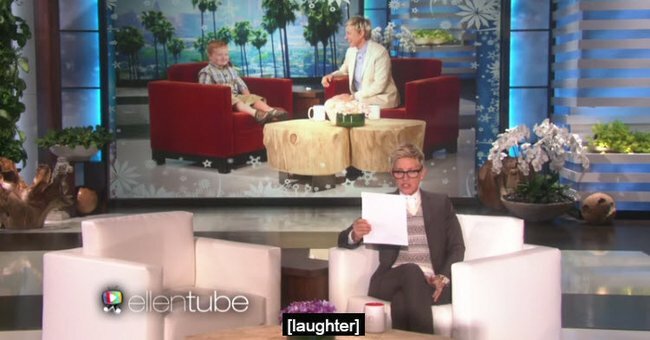 Ellen Degeneres has wished us all a Merry Christmas and her Jewish friends “happy Jewish holidays” in a very distinctive Ellen-y way, reading out her annual Christmas letter. “Every year people send out holiday letters and let’s be honest a lot of people’s holiday letters can be annoying,” she announced on her NBC show. So that’s what she did too. Happily, she hasn’t had to juggle it all with any kids of her own, but if you believe the tabloids she and Portia have been with child 16 times this year alone. She also wants you to know her nieces are getting big (the size of a bobcat and Dalmation, respectively) and her mother is doing very well. The 84-year-old is reading at an 86-year-old level. Merry Christmas everyone and to our Ellen friend, happy Ellen holiday. Ellen. And if you missed it, here’s Ellen and Portia’s other cheeky Christmas card. More Ellen? You want more Ellen? Of course you do. 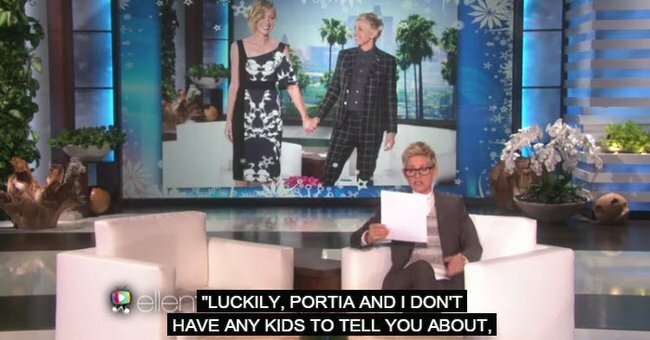 Ellen and Portia 4eva.